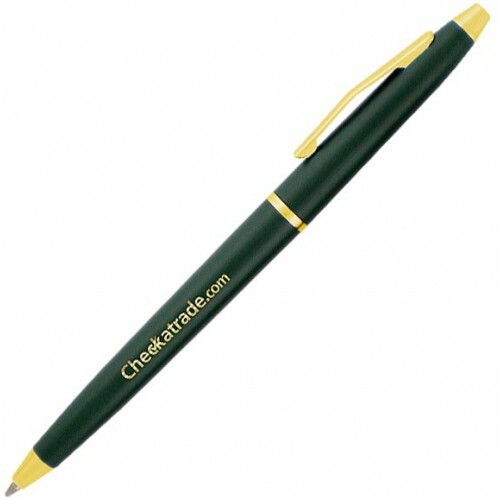 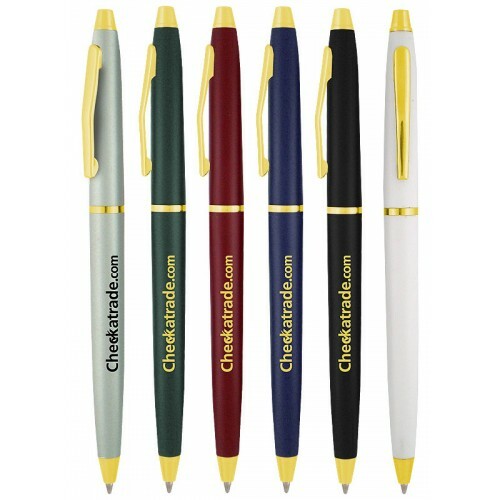 The Cooper Gold custom imprinted Pen will be especially effective at all your upcoming promotional events and makes a great Hotel room pen. 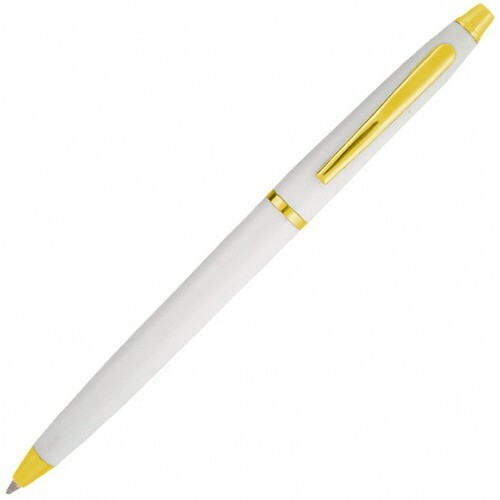 This twist action pen is geared more towards offices and corporate use because of its professional, executive design. 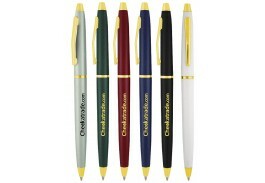 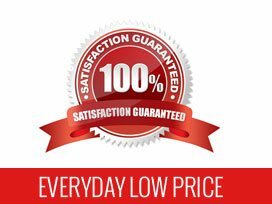 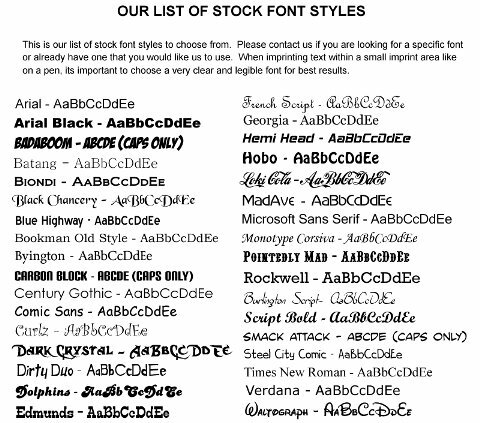 Product Colors: Choice of Black, Burgundy, White, Green, Blue or Silver Barrel with Gold Accent and Clip.